Winemakers in the New South Wales southern tablelands are taking advantage of the region’s reputation as Australia’s cherry capital by creating wine made out of cherries. Terry Mulligan has been making cherry wine for years at his winery in Young. The town hosts an annual cherry festival, which gave Mr Mulligan the idea of making wine with the fruit that has put the region on the map. “Making wine with cherries is a very different process to making wine with grapes,” Mr Mulligan said. “You don’t get anywhere near as much juice out of a cherry than you do with grapes. The alcohol content of cherry wine is usually about 10 per cent, and some wine lovers have questioned whether it should actually be classed as a wine or a liqueur. Mr Mulligan, who makes about seven dozen bottles of cherry wine each year, believes it should be called wine. 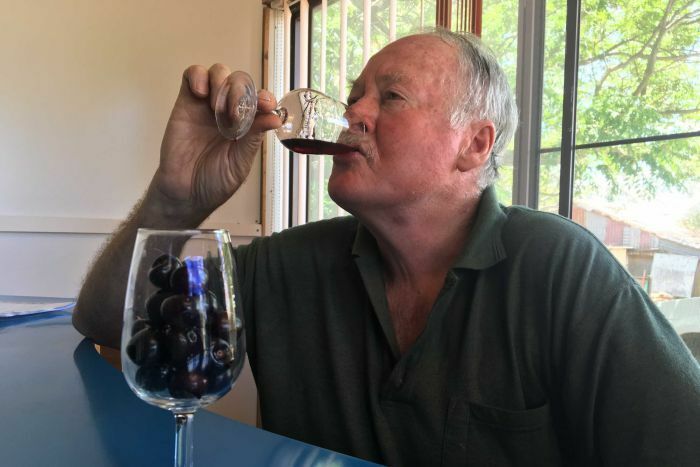 “Technically speaking it’s not wine, as wine is made of grapes, but there’s a loose consideration where wine made of other fruits and fermented in the same way is a form of wine,” he said. “Cherry wine has a distinctive cherry flavour, but it depends on the process used. 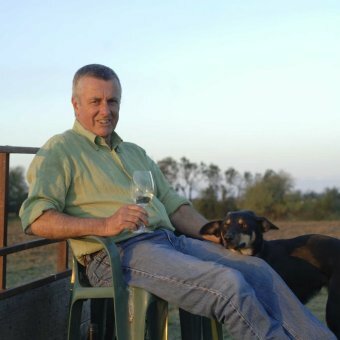 Despite bottles of cherry wine selling out quickly, particularly during the annual cherry festival in Young, Mr Mulligan does not believe it will ever replace traditional wine. “It doesn’t have the same complexity you get with a good wine,” he said. In a region renowned for its cherries, the move to promote the region as a wine destination has been challenging. The Hilltops region of NSW comprises the towns of Young, Boorowa and Harden. 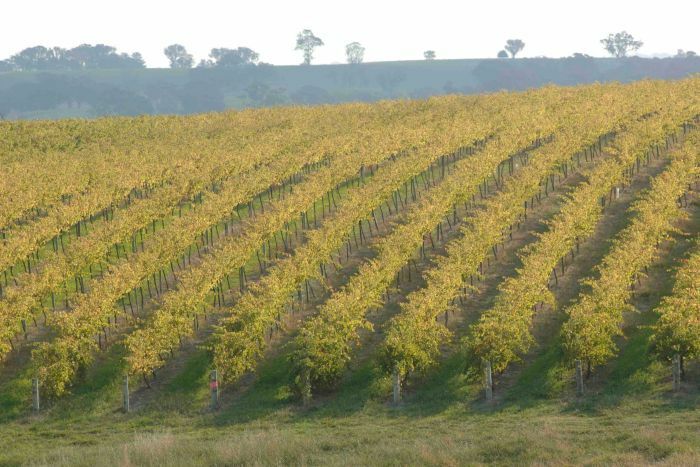 The region’s wine-growing dates back to the 19th century, but it is often overshadowed by nearby wine regions, including Canberra and the cool-climate wines of Orange. That is something local winemakers are hoping to change. Given the warm summers and cool winters, some refer to the area as the state’s ‘Little Italy’. “We can grow Italian grape varieties very successfully,” veteran winemaker Brian Freeman said. “A number of vineyards around here are having great success growing the likes of Nebbiolo and Sangiovese. The Mediterranean climate and location to larger population areas has local winemakers confident the region can market itself as a wine destination. “We tend to compare ourselves to the Coonawarra and Barossa wine regions in South Australia,” Dr Freeman said. At the moment it is on a much smaller scale but there are hopes the Hilltops wine region will boom in the years ahead. “There are about 20 vineyards in the local area, but most of them send their grapes off to get turned into wine,” Dr Freeman said. With thousands of people visiting Young each year because of its status as a cherry capital, the local wine industry knows there is a strong visitor potential on its doorstep. The challenge is how to differentiate the region from neighbouring wine areas. 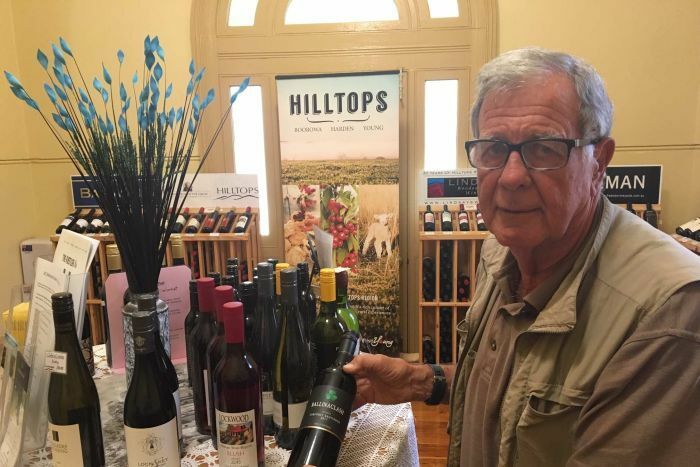 Peter Creyke, president of Hilltops Inc, the region’s wine and grape association, said Cabernet and Shiraz grapes still dominated but increasingly local winemakers were turning to other varieties, including Italian and Spanish wines. “Calling us Little Italy is appropriate as it promotes the Hilltops region, and the Italian wines are a real talking point here. 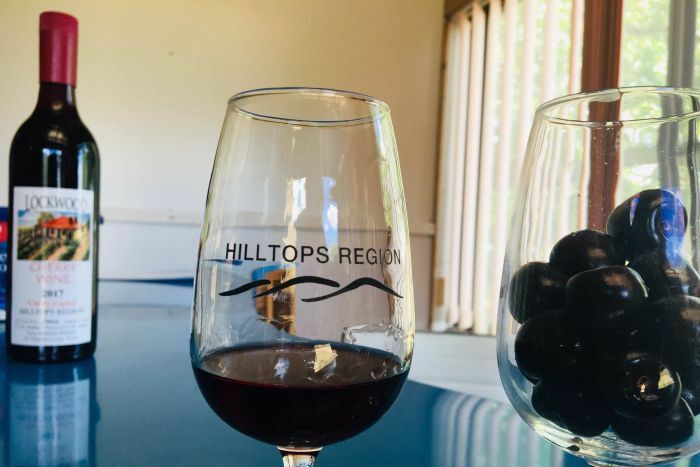 Just four wineries in the region make their own wine so a wine-tasting centre has been set up at the Visitor Information Centre in Young to allow visitors to sample a range of local wines. “We have difficulty getting people to travel here,” Mr Creyke said. “The cherry season is very concentrated, sometimes only six or eight weeks, so it’s a matter of expanding that exposure. “As the nominated cherry capital, cherries are the drawcard, but we need to deepen the knowledge of what’s available in the region.